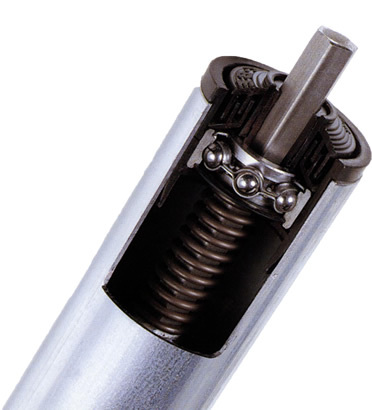 Conveyor Rollers Replacement | Conveyor Systems & Engineering, Inc.
No matter how good your conveyor rollers may be, at some point they are likely to need repair or replacement. Our company specializes in providing rollers that benefit from a high-grade build quality and are made from premium materials. 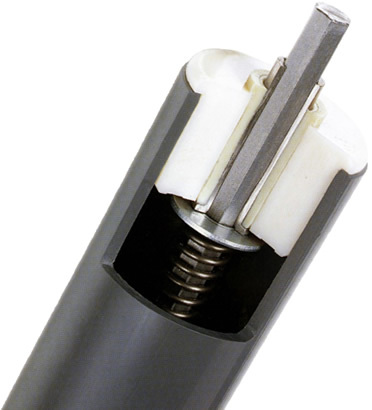 Made to last and constructed for excellent performance, once in place our rollers are likely to give years of useful service. With more than twenty-seven years of trading behind us, we have acquired an enormous amount of skill and expertise when it comes to creating the type of rollers our customers need to make their operation go smoothly. Our conveyor rollers are appropriate for both indoor and outdoor systems, as well as right for loads of all weights, shapes and sizes. If you’re not sure what type of roller is going to work best, our experienced, knowledgeable team is always on hand to help. In addition to a large number of standard sized rollers, we are also able to craft individual roller solutions for niche applications. 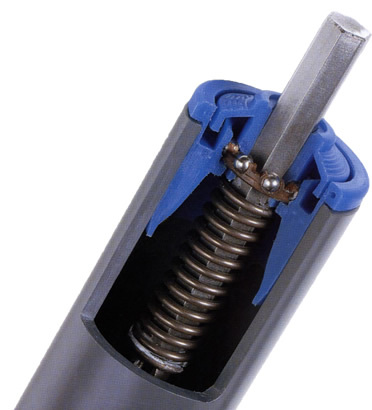 If you have a challenging system that needs rollers that are made to your particular dimensions or that need to be able to cope with a particularly tough environment, we can normally come up with a suitable answer. Our company will always work with customers to find an option that not only delivers the required objectives, but which is also cost-effective and able to be implemented with minimal disruption. We provide rollers to a wide range of industries, including companies involved in ship building, chemical processing, food & beverage production, transport of hazardous or corrosive substances and many more. For further information about our services or to tell us about the replacement rollers you need, call us at (866)-9-ROLLER. 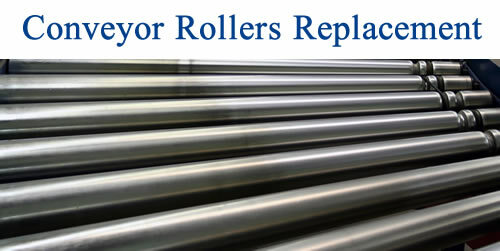 When it comes to Conveyor Rollers Replacement, you want a company that knows the industry. CSE offers you that, with over 27 years of experience in the material handling world. Our experts meet with you in a consultative approach to help identify your specific requirements. From there, CSE specialists help design the most innovative and cost-efficient installation to meet your unique needs, involving you at every step to ensure timely, but correct delivery. The solutions we offer give you a choice between industry standard and custom-engineered conveyor rollers with variable arrangements and installation styles suitable for a variety of uses. Whether you are moving food, chemicals, volatile material or bulk or raw material, need powered or gravity-aided conveyors, or need high-speed or variable-speed solutions, we have the best quality, cost-competitive product you need delivered when you need it, and guaranteed to ensure your business’s continued success. Whatever your needs, Conveyor Systems & Engineering, Inc., stands ready to provide you with the solution you require at a price you’ll love and on a schedule that keeps you in operation. Our systems are the best quality Conveyor Rollers Replacement in the industry, priced competitively, and backed by our service guarantee. Call today to get your Roller Builder quote.